Have you ever experienced a day wherein nothing seems to go well? Have you had a difficult time wherein you keep making the wrong turn no matter how hard you try in choosing the right path? No matter how many times you comb your hair on a bad hair day, it just would not budge. Life can be challenging at times but there will always be a way to resolve these challenges and come out victorious. Keeping this in mind will help keep your patience and lead you on to move forward. While you feel like losing strands of your hair due to factors beyond your control, you can do something about it. 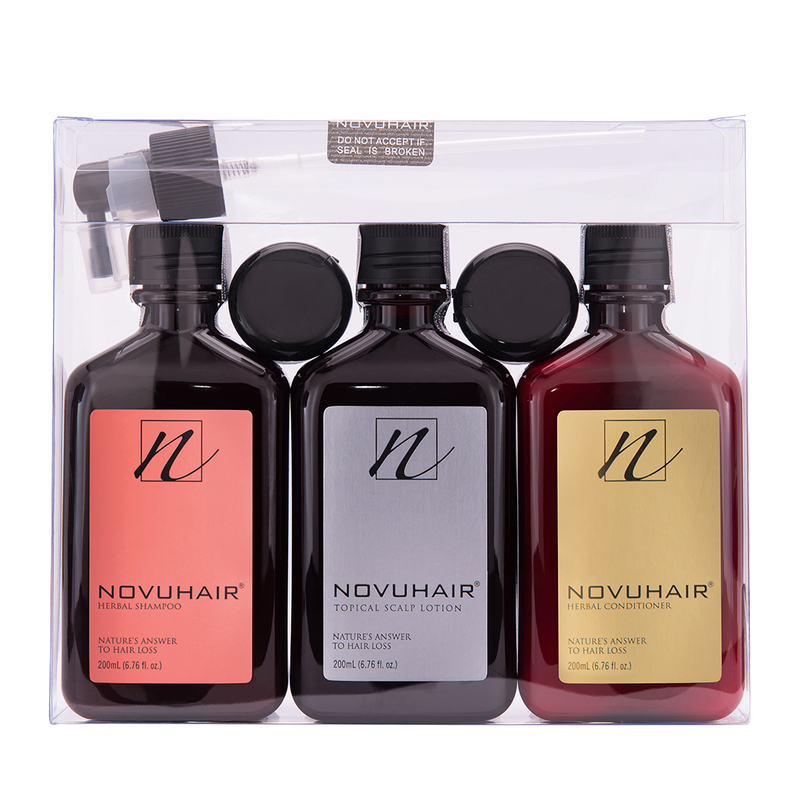 NOVUHAIR is available at Mercury Drug and other leading drugstores nationwide. Contact hotlines 4136570 and 09228830575 from Monday-Friday, 8:30am-5:00pm or visit www.novuhair.com for more information.